Special thanks to Ronald Grisanti D.C., D.A.B.C.O., D.A.C.B.N., M.S. for allowing me to share this important information with you. The highest absorbable form of CoQ10 for you is in a Ubiquinol form. Not only does this help as mentioned above, this also helps to naturally increase energy, mitochondria function and general health and healing. I personally take 2-3 most mornings. How awesome will it feel to have more energy after taking your daily Ubiquinol! 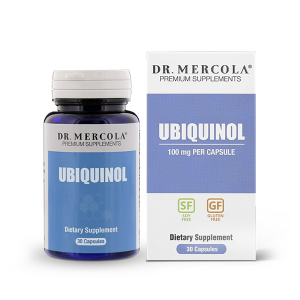 Get YOUR Ubiquinol Here Now! Next post Is Adrenal Fatigue a Lie? Previous post What's Most Important?